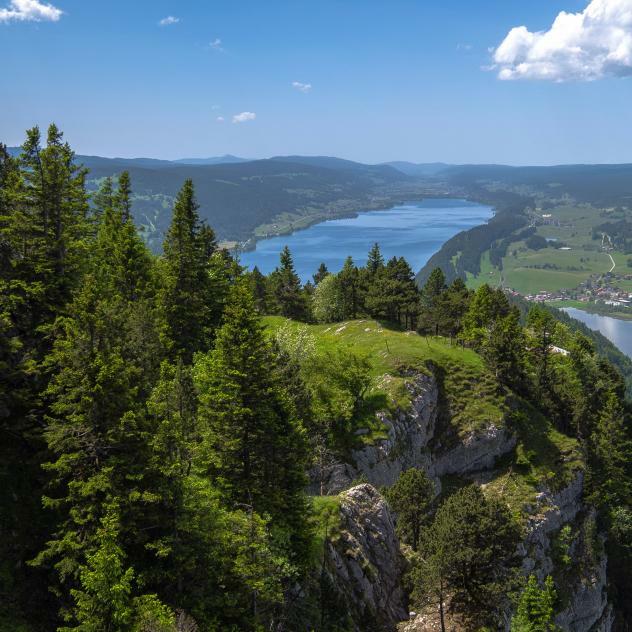 Emblematic mountain for both the Vallée de Joux and Vallorbe, its breath-taking panoramic views from the summit makes the Dent de Vaulion a well sought after excursion destination. A prominent point dominating Le Pont, the Dent de Vaulion culminates at 1’482m in altitude. Its unique form and geographical situation makes it one of the most photographed subjects in the region. During the warmer season, the Dent de Vaulion is a popular excursion destination for numerous hikers with its breath-taking 360°panoramic view from the summit. On a clear day one can admire eight different lakes: Neuchâtel, Bienne and Morat, lake Geneva as well as the lake Brenet, the Ter, the lake de Joux as well as the lake in Les Rousses in neighbouring France. A magnificent view of the chain of the Alps including the Mont Blanc completes this idyllic bird’s-eye view. The most popular walking itinerary used by hikers is the loop starting in the village of Le Pont or the place known as Pétra-Félix, that will take you all the way to the summit. Alternative routes are possible taking start from Vaulion or Vallorbe, including the National itinerary: SuisseMobile n°5 « Chemin des Crêtes du Jura ». 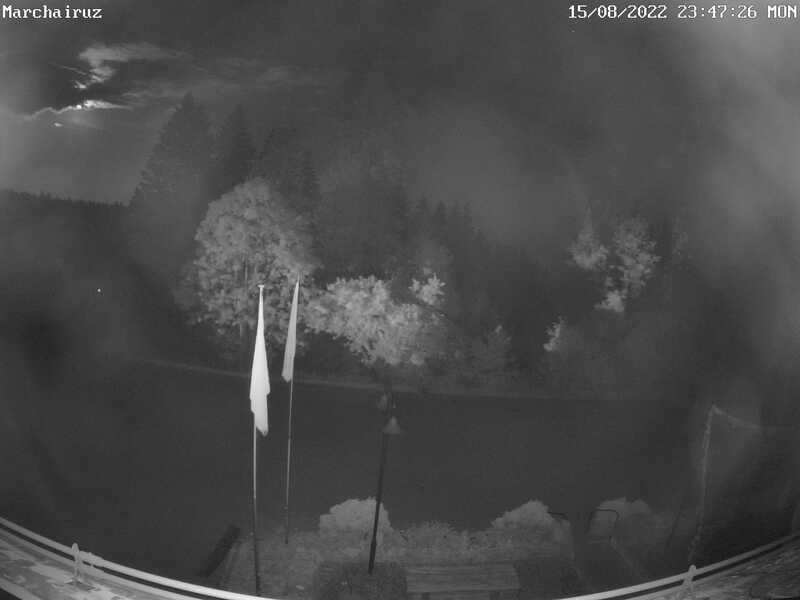 It is possible to access the Dent de Vaulion by a dead-end road passing the Auberge du Morez, which is open year-round, ending at the Dent de Vaulion mountain restaurant situated near the summit, welcoming visitors from May to October. 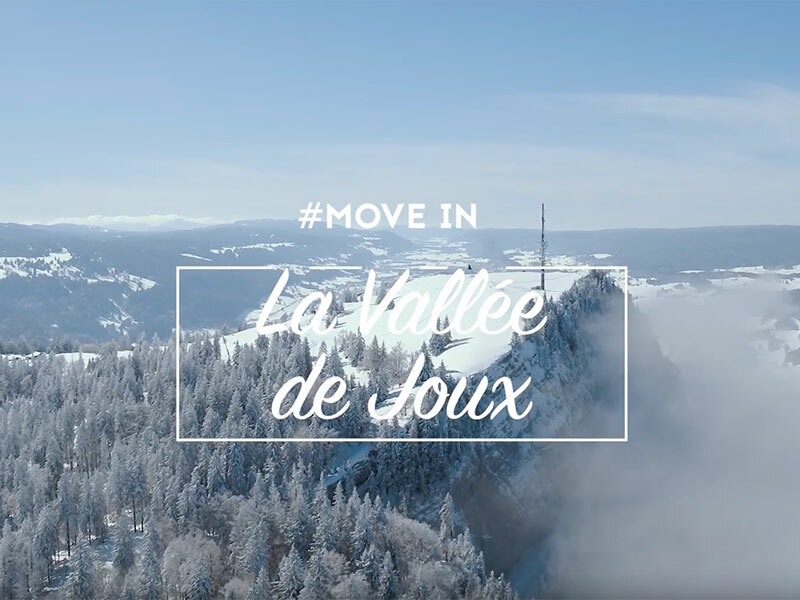 In winter, the Dent de Vaulion ski lift ascends the southern slope to the delight of skiers of all ages; while snowshoe enthusiasts as well as backcountry skiers are charmed by the climb to the summit.